Engaging current and prospective students and alumni. 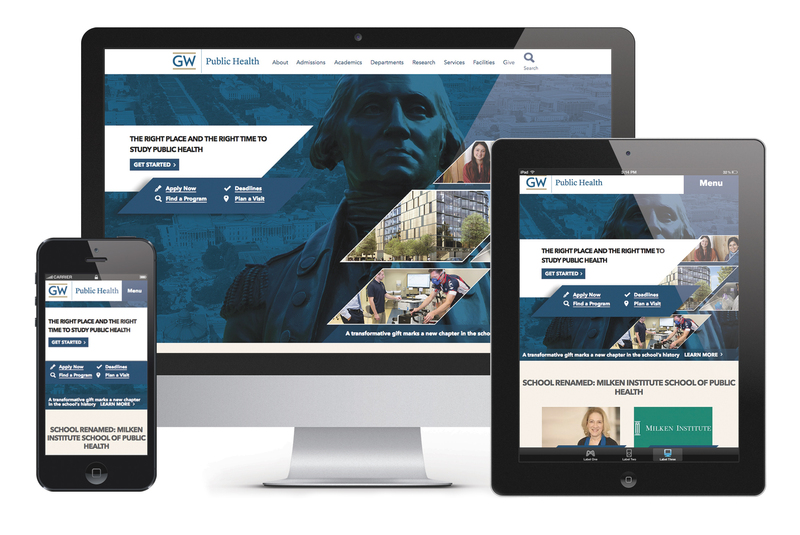 WDG partnered with the George Washington University’s Milken Institute School of Public Health to create a platform which engages current and prospective students and alumni. GWU’s School of Public Health prides itself as one of the best schools for public health in the world. WDG worked to support the institute as a forum for developing the talent of medical and policy professionals. GWU is located in Washington, DC; the ideal location for those interested in health and public policy. WDG created a design which highlighted the university’s unique connection to policymakers and medical professionals. Our team chose to create a meaningful visual for those who wish to receive the best academic opportunities at the intersection of health and public policy. WDG recognizes the importance of ease of use on any platform, for any technical ability. Our technology team ensured that any administrator could utilize the platform to easily change school updates, recognition of most recent student excellence, and application deadlines and notices. As institutions for higher learning, colleges and universities must meet the needs of a diverse audience. For your website, this quickly becomes an overwhelming amount of information to share with a contrasting set of target audiences. 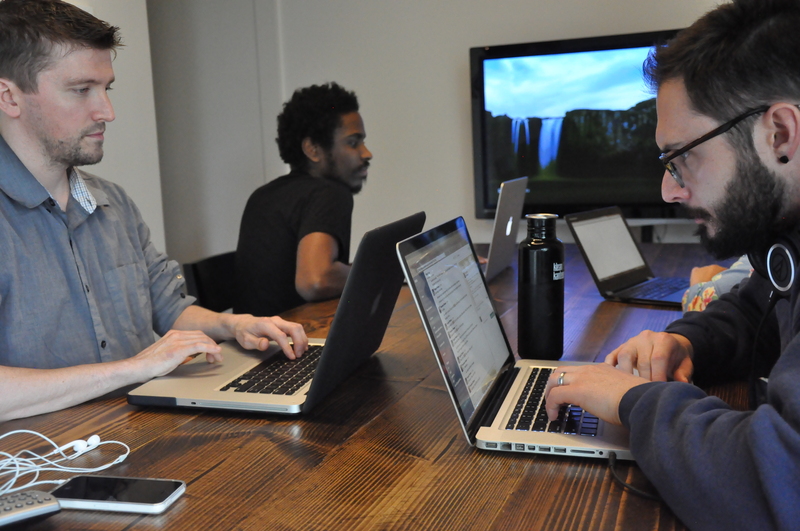 WDG has the expertise to streamline the user journey and create a targeted product for every user.